Soren Kierkegaard (1813-1855) was first and foremost a Christian thinker who is perhaps best known for his devastating attack upon Christendom or the established order of his time. 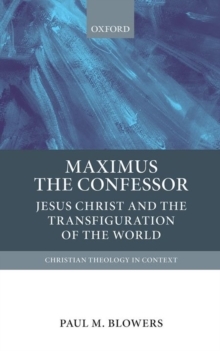 Not since Luther has there been a Protestant thinker who has so uncompromisingly sought to define and present Christianity in its utmost integrity. 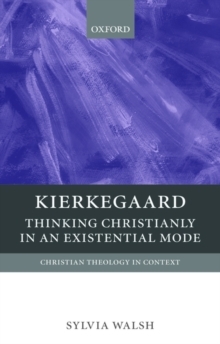 Characterizing Christianity as an 'existence-communication' rather than a doctrine, Kierkegaard sought to portray what it means to be aChristian in the strictest sense in the interest of reintroducing authentic Christianity as an existential possibility for every individual in the modern age. 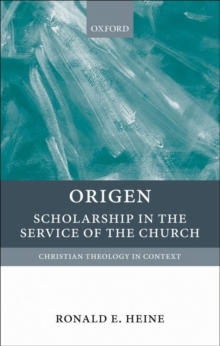 Sylvia Walsh explores Kierkegaard's understanding of Christianity and the existential mode of thinking theologically appropriate to it in thecontext of the intellectual, cultural, and socio-political milieu of his time. 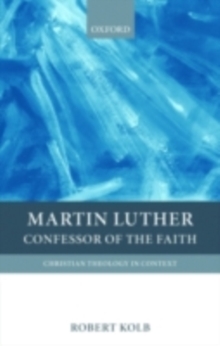 She contrasts his approach with objective ways of doing theology which in his view falsify Christianity and the believer's relation to it. The study begins with a biographical overview of the personal and intellectual influences, theological upbringing, important events, and phases of authorship in Kierkegaard's life. 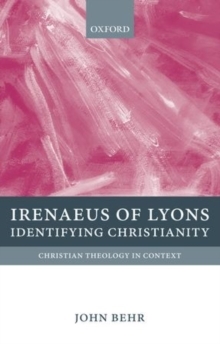 Walsh highlights some of his most important contributions to Christian thought concerning theChristian understanding of God; our human condition in anxiety, sin, and despair and the task of becoming a self before God; Christ as the absolute paradox, redeemer, and prototype; the Christian life of faith, hope, and love; and the relation of religion, culture, and society.